Shear Love is an eco-friendly, eclectic Atlanta based salon that maintains an inspirational environment applicable to anyone that comes in the door. Being environmentally conscious of the products that we carry, we strive to give the highest quality service, specializing in cuts, styling, and color treatments. The salon's commitment to social responsibility, team forward thinking, and innovative individuals makes for a truly exceptional experience. Sunday | Call for appt. 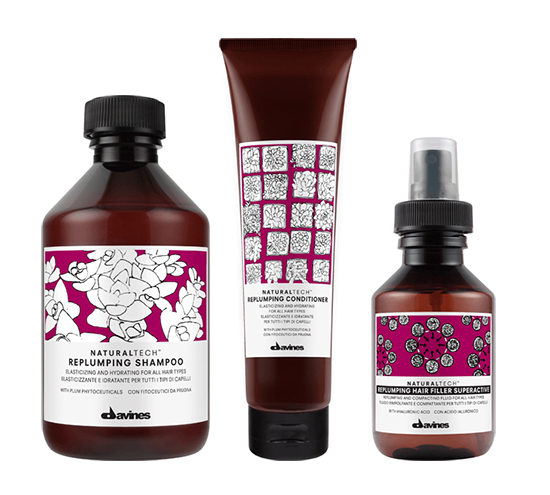 we use davines eco-friendly products exclusively! 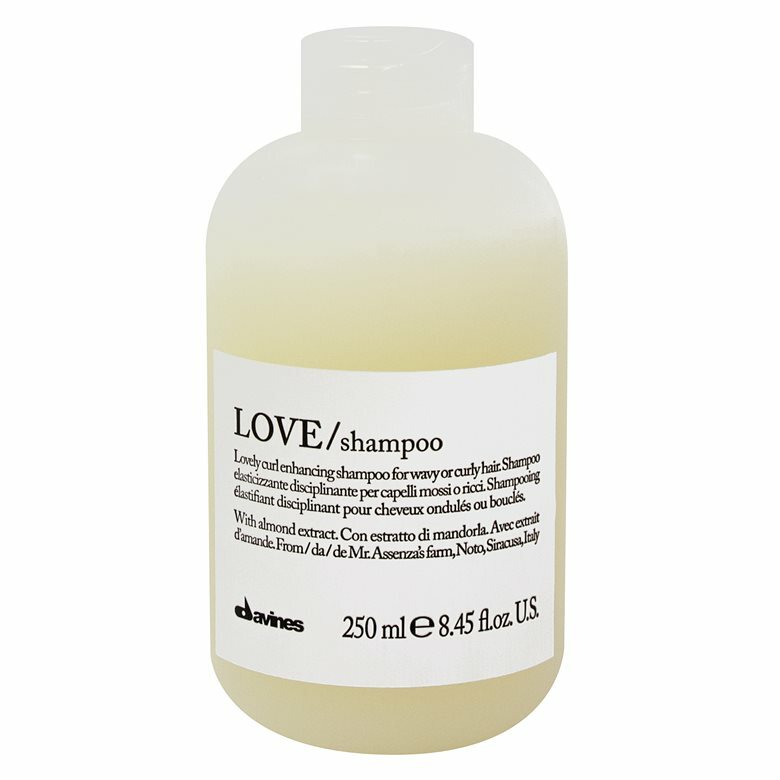 We carry products by Davines, who's ideal of beauty works through practical and sustainable efforts. For them, sustainability deals with the responsibility they owe to themselves, the people with which they work, their customers, and the world in which we all live and operate. All of our hair that we sweep off the floor is donated to a women's penitentiary in Toronto where they stuff stocking buoy's with hair and use them to clean up oil spills in the ocean. With this use of hair, the buoy's can be used and cleaned up to three times compared to synthetic hair that can only be used once. 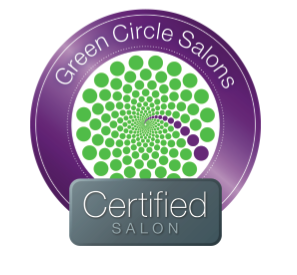 We also recycle all of our used color foils that to Green Circle Salons!